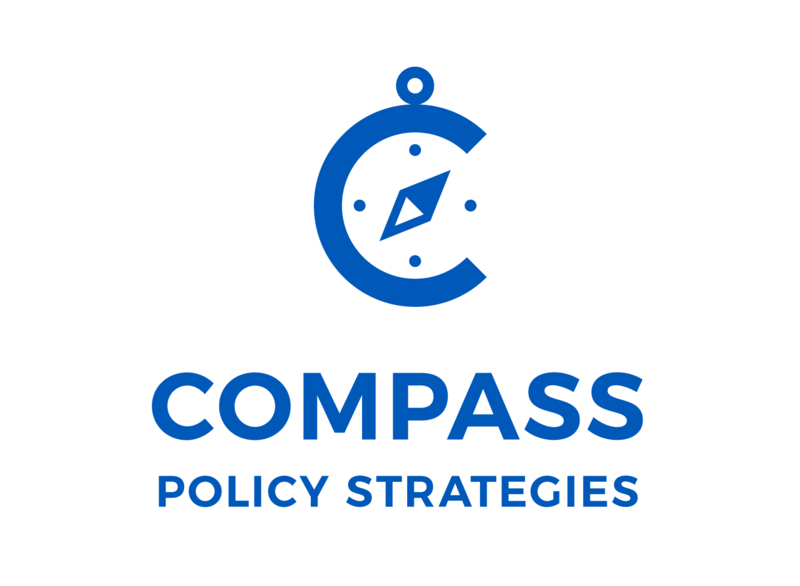 Compass Policy Strategies LLC is an independent, woman-owned workforce and economic development consulting company based in Berkeley, California. They develop quantitative and qualitative analyses, facilitate strategic planning, and support the implementation of local and regional initiatives in workforce, education and economic development. I worked directly with the firm's principal, Janine Kaiser, to land on a look and feel to best represent the firm's tone. 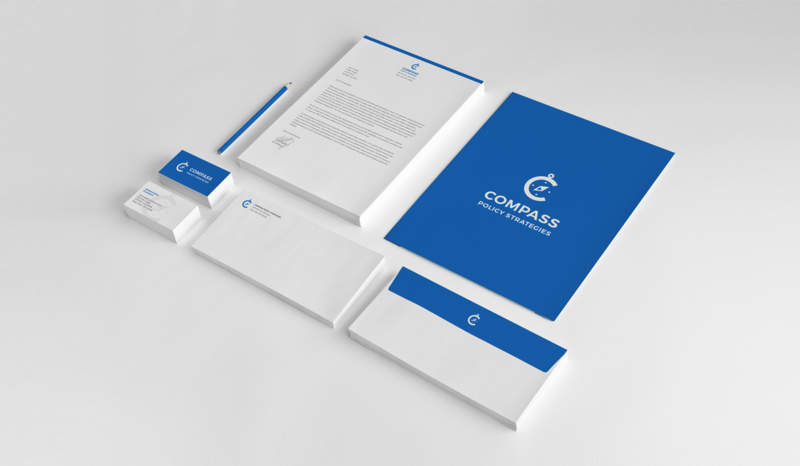 The goal was to create a serious brand that is also approachable. We looked at different options for color, logo treatment, and typography. We didn't want the brand to read as austere we didn't want it to read as cute. The end result is a solution that feels both strong and open. The logo is the most 'designed' part of the brand. Every other design decision is focused on allowing the content to shine.